Ingram’s Homecure bacon is to be put in the spotlight at this year’s Taste of Grampian show, one of Scotland’s biggest food festivals, which is being sponsored this year by Quality Meat Scotland’s Specially Selected Pork. The show on 4 June, is in the east of the country, where the majority of pig farming in Scotland takes place. Ingram’s Homecure was chosen as an example of the best of the region’s produce. Sandy and Ann Ingram are based at East Pitscaff Farm, Newburgh, where they farm 280 acres, growing wheat and barley to feed the 120 breeding sows and the finishing pigs in the pig enterprise which was established at East Pitscaff in 1982. Since then he has gone from strength to strength and now between 15% and 20% of the Specially Selected Pork he produces is sold through Ingram’s Homecure. 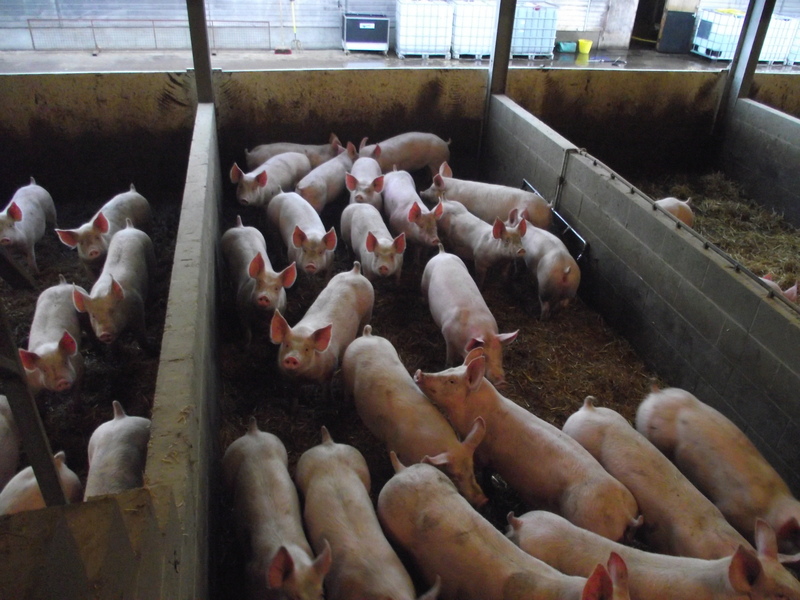 The remainder of the finished pigs go to Millers of Speyside or Quality Pork Limited (QPL) at Brechin. The one day event has enjoyed year-on-year growth and last year contributed around £2 million to the Aberdeenshire economy. This year, to coincide with the Specially Selected Pork sponsorship, Ingram is launching his new website at Taste of Grampian along with his rebranded packaging and logo.